Comics don’t have to be your standard Sunday morning cartoon strip. There are plenty out there that are less heartwarming and more cold-to-the-core scary, and I’ve rounded up seven that look incredibly haunting. Any of these are sure to spook the comic and horror lover alike. 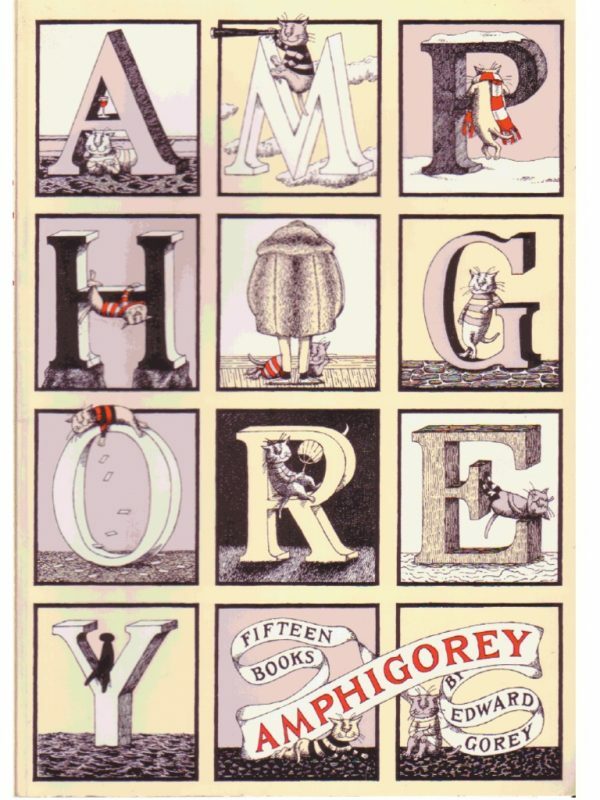 With the name Amphigorey taken from the words amphigory or amphigouri, meaning a nonsense verse or composition, you know this collection of stories are full of the compelling and strange. The stories were all published between 1953 and 1965 and are put together in this whimsically gruesome book. The illustrations are playful and upsetting, just like the stories themselves. If you haven’t heard of The Walking Dead by now, you might be among them. The show based on the comics premiered in the United States in 2010, and has been extraordinarily popular since. 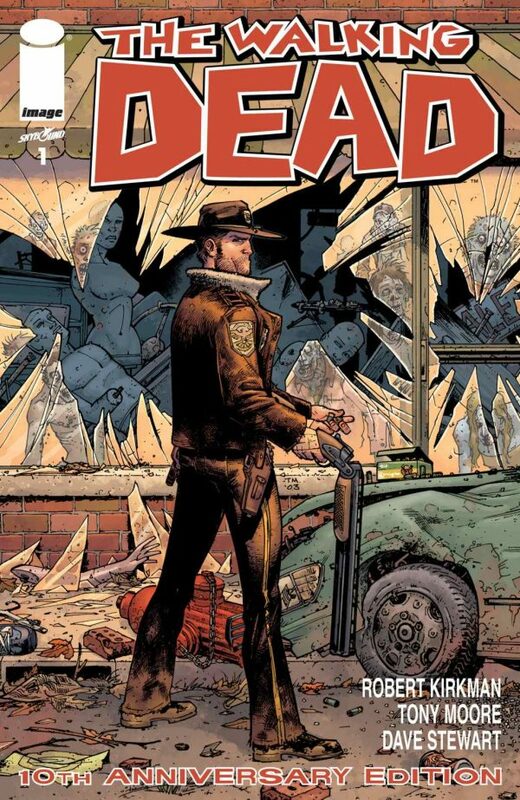 Follow the main character, Rick Grimes, through the post-apocalypse, zombie-filled world. 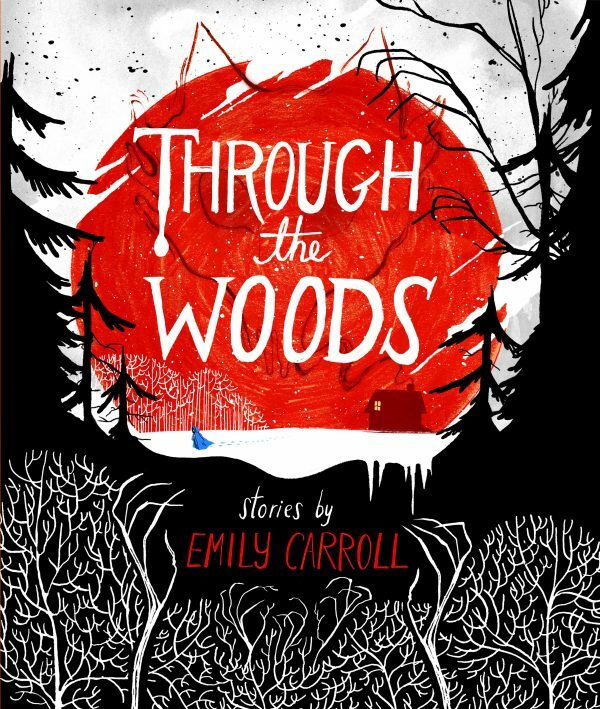 Rattle your nerves with these five seriously spooky stories by Emily Carroll. One of the five stories is the popular webcomic His Face All Red in print for the first time, and the other four are all new creepy works. The stark, graphic imagery makes this post-apocalyptic world even more surreal. 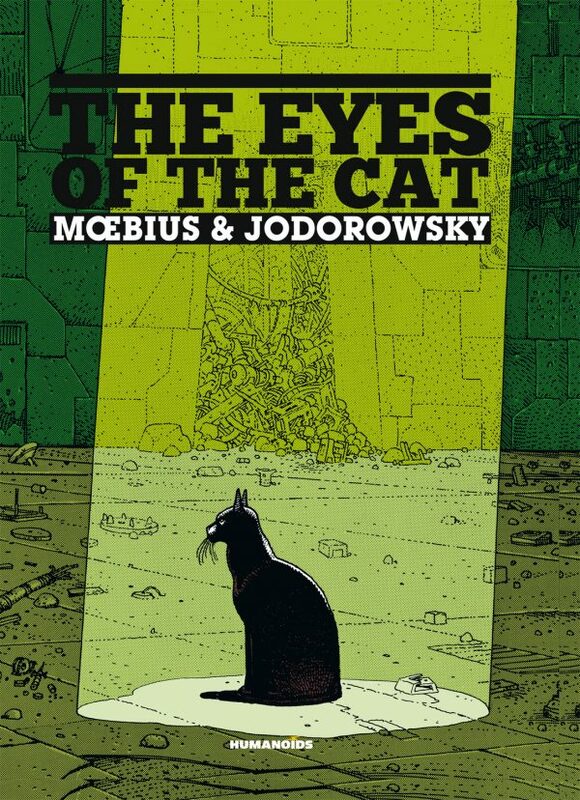 The story is based on a cat, a bird, and a man encountering one another. 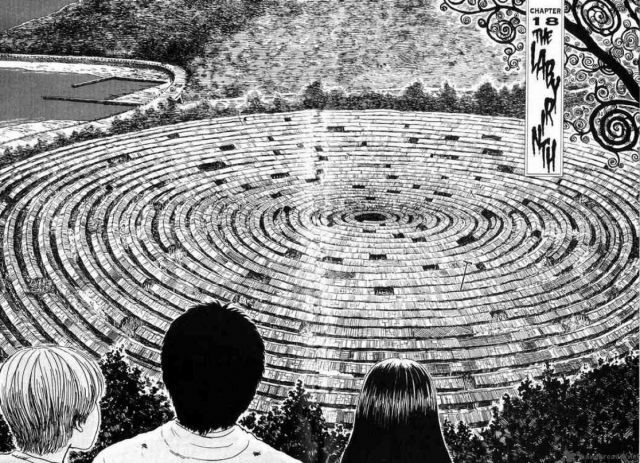 Kurôzu-cho, a small fogbound town on the coast of Japan, is cursed by the Uzumaki. 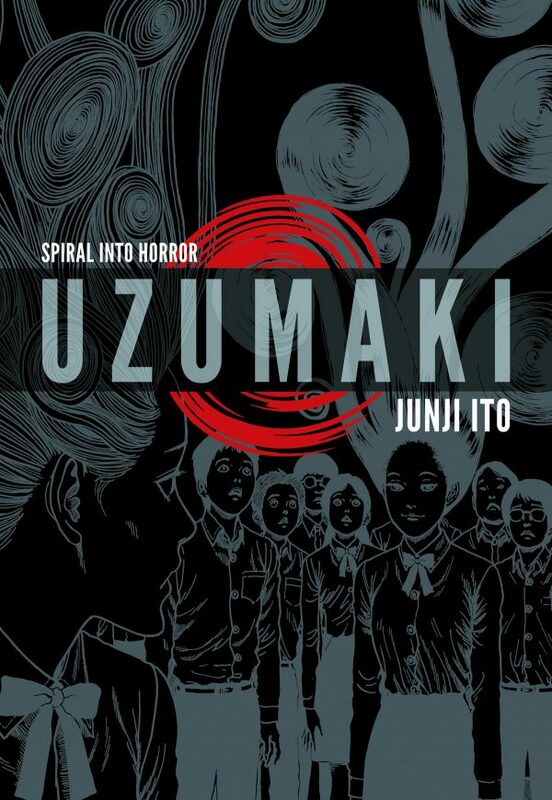 Uzumaki is not a person or a spirit, but the ever entrancing pattern of the spiral. 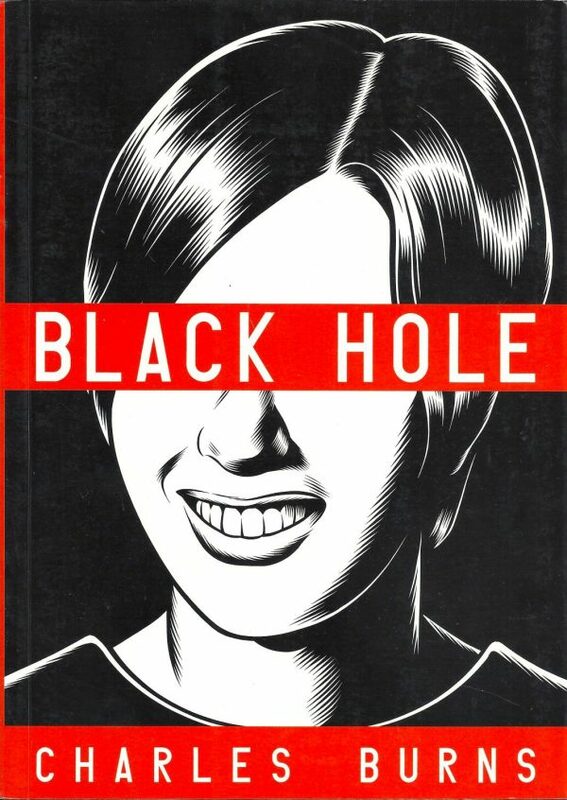 Some of Junji Ito’s other works are Tomie, a series chronicling an immortal girl who drives her admirers literally mad and Gyo, a two-volume story where fish are controlled by a strain of sentient bacteria called “the death stench.” You won’t want to miss this horrifying manga. Mid 1970’s suburban Seattle is visited by the plague. We see the savagery, the cruelty, and the longing for independence and escape that afflicts teenagers twisted and exaggerated, all thanks to this body warping disease. How do you survive high school when your skin starts molting? 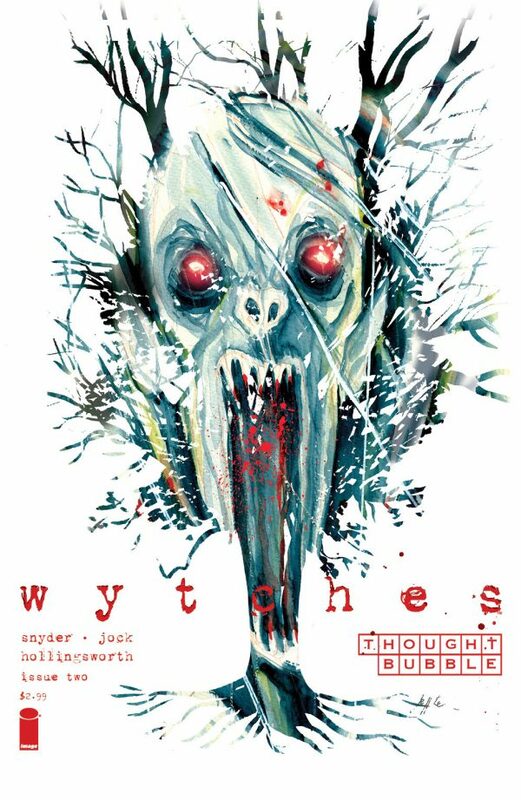 Are you looking for some bone-chilling comics this spooky season? These might be right up your alley! Next articleYou Can Now Discover Your Patronus On Pottermore!